The Falls is a center piece in the middle of beautiful Victoria, British Columbia. This beautiful double tower building features a series of cascading waterfalls from the top of the taller tower to ground level. It is located adjacent to the world famous Empress Hotel and is a short walking distance to everything great to do in downtown Victoria. The Falls features amenities such as an indoor exercise facility, a seasonal outdoor pool (end of May to Labour Day)and sun deck surrounded by abundant landscaping. The building is also air conditioned, for those very few days in the summer that it truly is hot. Locals love those days. The Falls, a wonderful place to call home! Amenities: Bike Storage, out door swimming pool, hot tub, meeting room, exercise facility, bike storage, natural gas, city views and air conditioning. 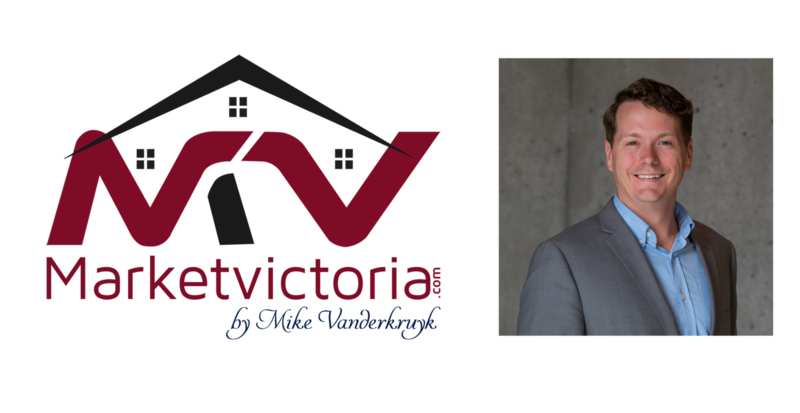 Please send me more information re: active listings in The Falls - 707 Courtney St, Victoria Bc, , Vi Downtown. Thank you.